Police Wife takes you inside the tightly closed police world and one of its most explosive secrets: domestic violence in up to 40 percent of police homes, which departments mostly ignore or let slide. The second edition includes the gripping new police wife memoir of journalist Amy Morrison, the first-ever international survey of police departments on the issue and eye-opening info from never-before-released police documents. Please like, follow and share my new Police Wife page on Facebook. 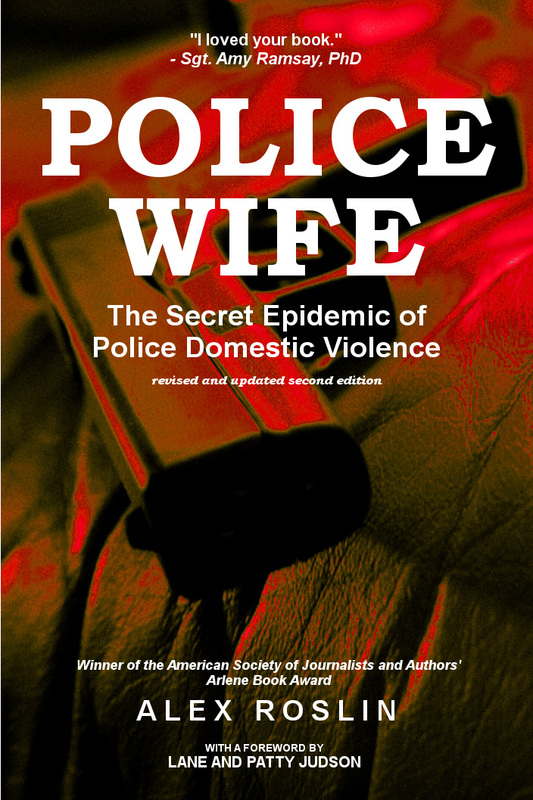 - "From the very first page, Police Wife sensitizes readers to the horrors of domestic violence, highlighting the extra challenges faced by victims of officer-batterers.... Police Wife takes a comprehensive look at a complex topic.... It's a substantial reference that includes endorsements from experts as well as practical resources for victims in the appendices." UPDATE (Jan. 19, 2017): Police Wife is now available on Amazon. Share the Police Wife blog with your friends.